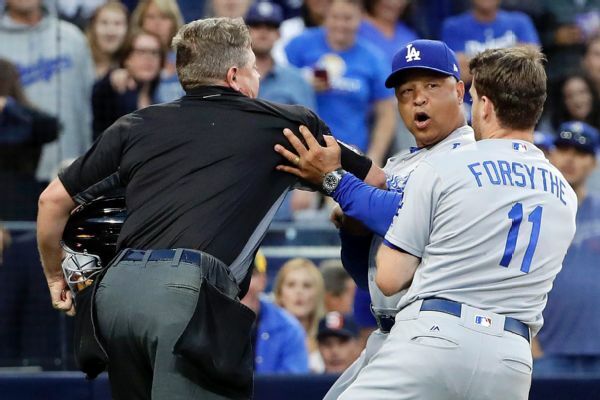 Dodgers manager Dave Roberts and Padres manager Andy Green were ejected after a confrontation following the first inning Friday that cleared the benches at Petco Park. 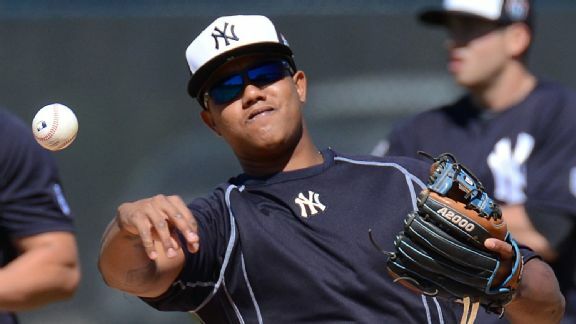 The Yankees are adding another assignment to Starlin Castro's already loaded plate -- learning to play third base. 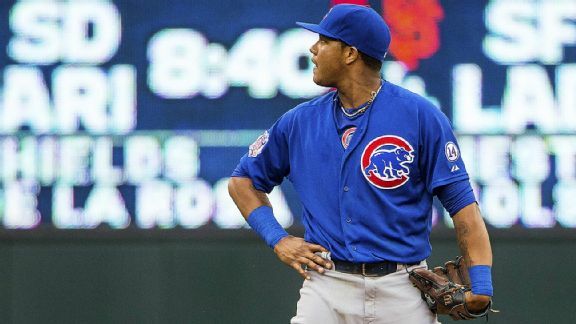 The Yankees are looking to Starlin Castro, a three-time All-Star and durable infielder, to fill the hole they had at second base last season. 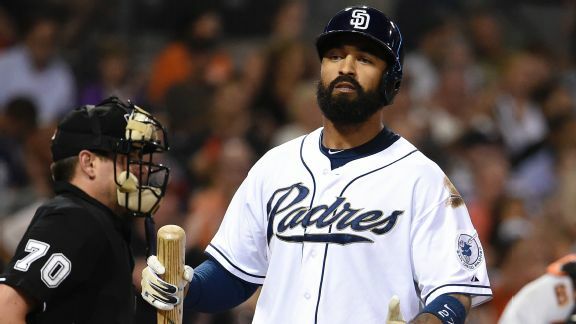 The Padres' overhaul last offseason did not go well, and there are still several holes to fill because of it. Will the Yankees be big spenders in 2016 or will they bide their time until some of their contracts expire? The answer will shape their offseason. 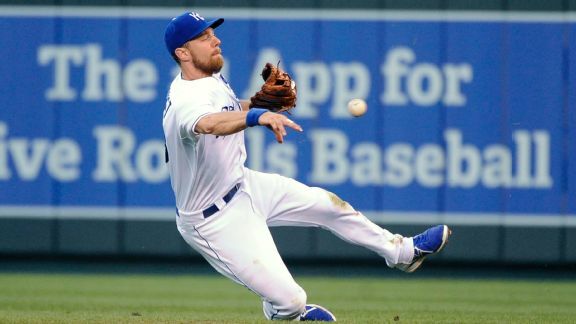 Veteran Ben Zobrist is capable of playing multiple positions at a high level, filling a lot of the Yankees' needs this winter. What is he worth? The No. 1 question of the Yankees' offseason: Are they good enough? 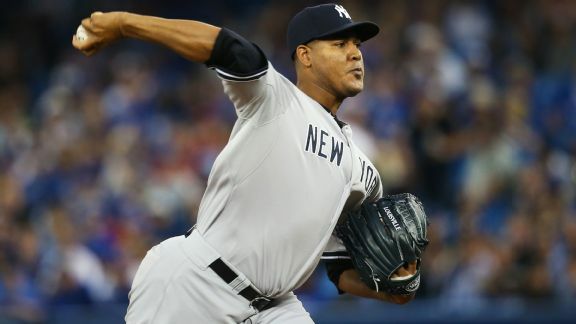 The Yankees' pitchers are of enough quality to contend. But they're asking a lot from a starting lineup with several players on the decline. 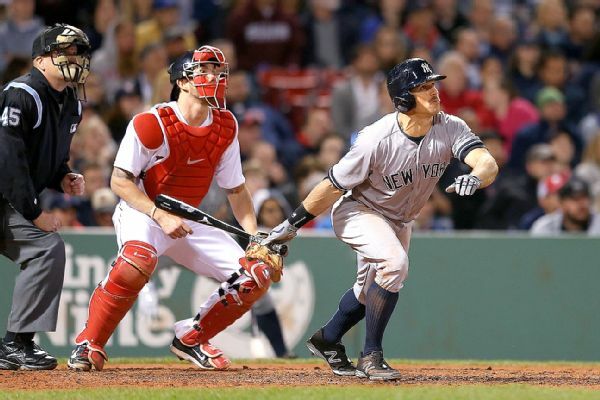 The Yankees miss another chance to help nail down a home game in the wild-card round. 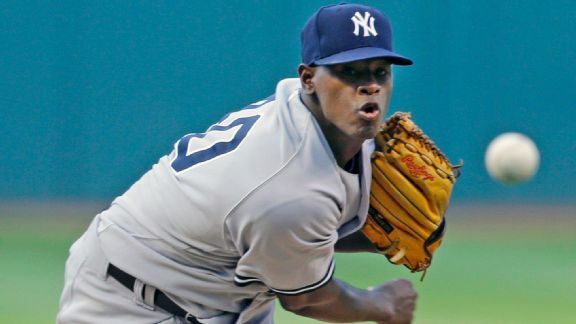 The Yankees have two shots to nail down home-field advantage in today's day/night doubleheader against the Orioles.